even after a mouse nibbled the corners. a guest would see the all the exhibits. the natural history of my life. 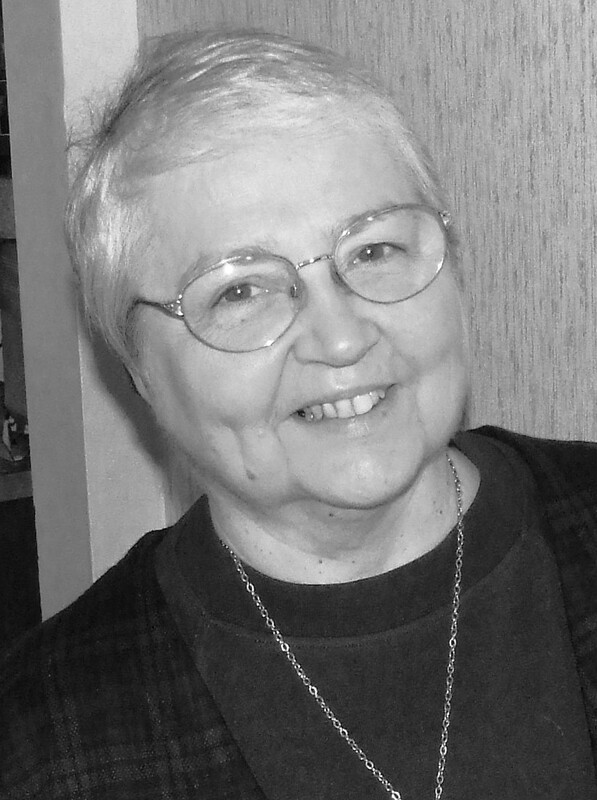 Wilda Morris enjoys leading poetry workshops, walking in the woods or wetlands near her home, travel, and writing poetry. President of Poets & Patrons of Chicago and past president of the Illinois State Poetry Society, Wilda provides a monthly poetry challenge at wildamorris.blogspot.com. Oh, I can relate. It's painful to give up some memories. Ready to abandon my museum but, so difficult. It is crowded up in here. You have written about my life in this too big house. Time to sort--all those memories. Museum treasures of our lives. Thanks so much Wilda. Oh my Wendy...you have struck a cord in me with your poem...painting the perfect picture of my life. I am slowly weeding out my "garden of boxes",but many of those "things" still hold seeds from which much of my writing evolves. Thank you so much...I think feel a poem coming on! Perfect description, though I now need to consider a docent-guided tour. Thank you, Wilda. Wendy, How I relate to this poem, especially after downsizing for the move South. And even now I know that I have still kept too mush of my personal museum! Wonderful poem, thank you! Ahhh, this is the story of my life. It's so nice to see it in a poem! Perfect poem for me as I sort through Christmas treasures that must be scaled down. Thanks Wilda. I can certainly relate to this accounting of the stuff of our lives. Quite a catalogue. I'm on my 3rd downsizing, and not much is going "down." A person must move house every five years for reasons of hygiene. Industrial detergent is not welcome. May the wings of care provide gentle lavatory. Ah, you've hit a chord with me, Wilda. Nice to feel connected. Lovely poem! True sentiments when one moves homes! Am going through the same heart wrenching feeling giving up so many loved things as we also moved to a new home recently!